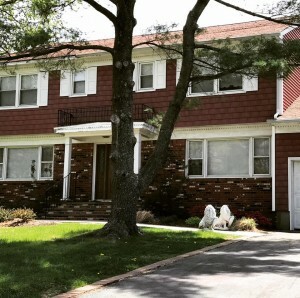 Colonial For Sale Ocean Twp (Wayside) SOLD! Customize your new Colonial. 5 bedroom/2.5 bath, full basement and 2 car garage is just the beginning. This home offers a versatile floor-plan waiting for your personal touches. The home is privately set on a 100 x 145 lot in the Wayside Section of Ocean Township. This is an A.J. 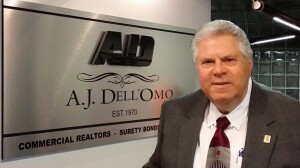 Dell’Omo, Inc., Realtors Exclusive! Contact Lou Dell’Omo at 732.299.1696 to schedule an appointment. Asking: $450,000.